We tend to think from a customer perspective when considering the benefits of chat translation. And that’s understandable. Customers are, after all, set to enjoy a smoother experience when they can receive live support in their own language. But what about the people on the other side of those multilingual live chat sessions? You might have forgotten about the employee impact in all the buzz over an international care offering. Rest assured, however, that your team is also set to gain from giving multilingual customer service. And they haven’t even had to learn a new language to do so. 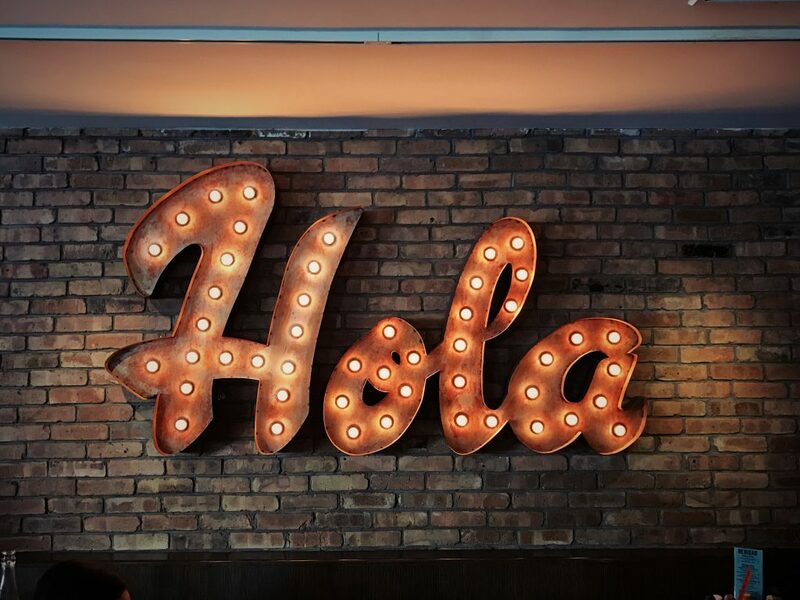 With real-time live chat translation, your agents can reap the rewards of multilingual communication – without any extra effort. To understand the internal benefits of chat translation, you must first understand how it works. Live chat software is, by now, a staple in customer service channels. That familiar live chat window powers conversations between online customers and agents, instantly and easily. For customer service agents, the chat-translation integration means instant multilingual communication. Customers can type to the agent in any compatible language – be it German, Hindi, Mandarin, or over 100 other languages. The agent can type back in theirs. Instantly and behind the scenes, the live chat solution is translating all those messages back and forth between both parties. As you can imagine, this leads to many benefits of chat translation internally. First, real-time live chat translation helps reduce frustration for busy customer service agents. 66% of agents become exasperated with language barriers, while 66% are concerned about misinterpretation. So, from an agent perspective, one of the top benefits of chat translation is reduced worry. Conversations run easier without language barriers – causing less of a communication headache. This links to the next point: chat translation helps agents handle multilingual conversations quickly. Previously, a chat in a different language would have presented delay and confusion. With real-time translation, however, that same chat becomes intelligible. Agents can manage the chat as comfortably, swiftly, and efficiently as they would with any other session. This efficiency continues after the chat session has closed. Both original and translated text is stored in the chat transcript before being pushed to CRM. This means that agents get clean customer records without any extra effort. So, another of the less obvious benefits of chat translation is the productivity boost it brings to customer service admin. Next, we should look beyond customer-agent clarity. Real-time live chat translation also drives enhanced agent to agent communication. That’s because translation extends into your internal chats. This helps improve communication and collaboration, while supporting diversity infrastructure. Outside of employee welfare, another of the key internal benefits of chat translation is the cost-savings it brings. One affordable solution opens your support function to the world. Running offshore call centres is expensive. So is hiring multilingual customer service agents. By comparison, real-time live chat translation is low-cost and low-barrier. Last, and perhaps most obviously, real-time live chat translation drives profit. With a multilingual support function, you can target a broader audience beyond English-speakers alone. And you can do so without the usual demands on additional resource. So, you get the benefits of enormous international opportunity, minus enormous operational expense. The benefits of chat translation spread beyond improved customer care. They also extend inwardly, helping from a granular agent level through to a grand-scale fiscal level. To see the upshots in your own contact centre, start your journey with WhosOn today. You need to offer multilingual support. Here’s why.